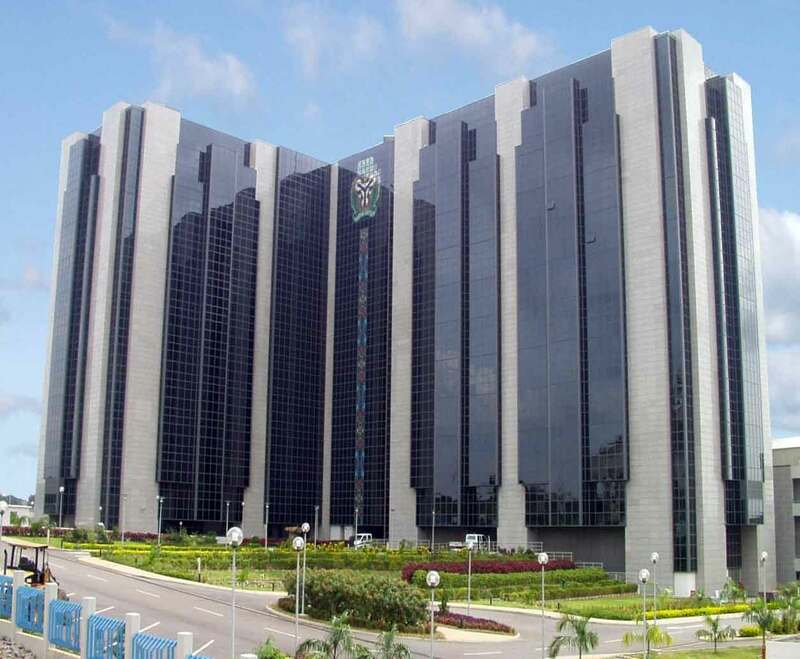 The Independent National Electoral Commission (INEC) yesterday disclosed that the Central Bank of Nigeria (CBN) has started taking delivery of sensitive electoral materials for the conduct of the general elections. Also, the different zonal stores and offices of INEC at state and local government offices are presently taking delivery of non-sensitive materials. National Commissioner and Chairman, Information and Voter Education Committee, Festus Okoye, who made this known at a media briefing in Abuja assured that the commission remains committed to a transparent electoral process. He said INEC would continue to be open and transparent in the management of information relating to the 2019 polls, adding that it would also ensure the provision of required information for professional execution of media activities. On the burning of INEC’s office in Abia State, he assured that the electoral umpire would not be deterred from carrying out its constitutional responsibility. However, the Resident Electoral Commissioner (REC) in Akwa Ibom State, Mike Igini, has cautioned politicians not to allow touts and fake INEC officials to deceive them, as the commission would not use incidence forms in the polls. He made this clarification during the signing of peace accord by political parties, candidates and other stakeholders in Uyo. “We recorded 2,119,727 registered voters in the state and over 1.6 million have collected their PVCs for the exercise. The collation process will be transparent. “This is the way we will go here. I know of no other way to give meaning and purpose to the ballot, but I must inform here that you must get ready with your party agents and train them,” he said. However, the All Progressives Congress (APC) has alleged that its governorship candidate, Nsima Ekere, was barred from participating in the exercise by suspected agents of the state Peoples Democratic Party (PDP).